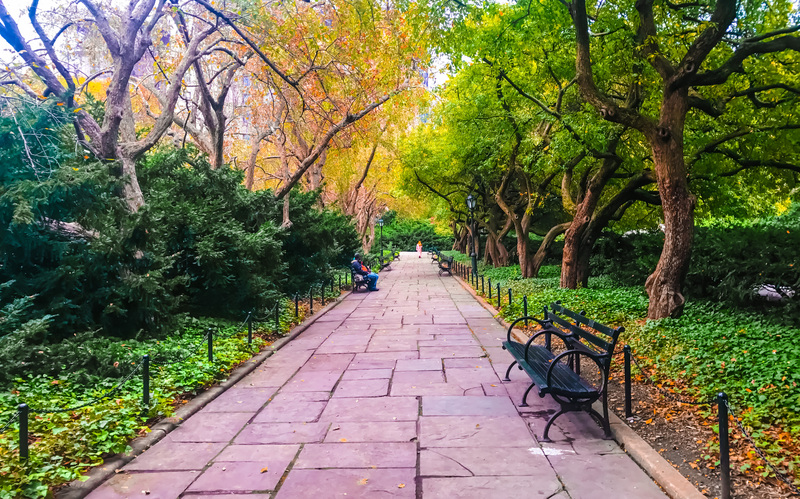 Discover the Best Central Park Walking Tour: Secret, Hidden and Fascinating Central Park Locations Only a True New York City Historian Can Help You Find! Are you an adventurer seeking hidden locales that won’t be found on any postcard? If so, there’s nothing more fun and exciting than visiting some of Central Park’s secret, least-trafficked, most scenic and historic locations above 100th Street that only a few know how to find! You need to join the Secrets of Central Park Tour–the best Central Park tour in New York City. Central Park was once described by Calvert Vaux, partner of Frederick Olmsted, as a representation of “Democratic ideas into trees and dirt.” With about 45 million annual visitors today, the majestic 843-acre, 2.5-mile long park in the busiest and biggest city in the United States is still a monument of beauty, history, and democracy. 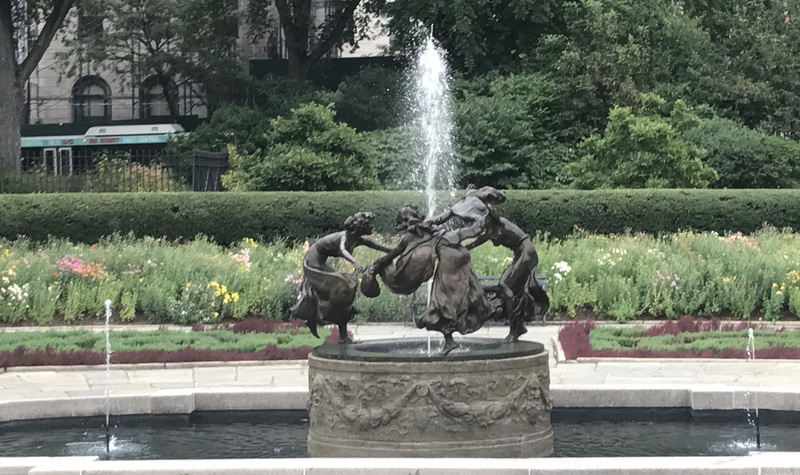 And while many native New Yorkers or visitors can tell you about the Lake or Bethesda Fountain, the Secrets of Central Park tour will show you a side of this fantastic location that will surprise and delight you in ways few people get to experience. Led by licensed and energetic New York City tour guide Bruce Racond, he’s spent more than 20 years entertaining and educating visitors about the vast history and unique locations of New York that most never knew existed! Please see the current TripAdvisor reviews. Be transported to the scenic Adirondacks in the middle of Manhattan island. Explore lush forests filled with oak, hickory, maple and ash in the North Woods. Visit the ethereal Secret Garden of the formal gardens. See the ornate French iron gate that protected Cornelius Vanderbilt II’s mansion. 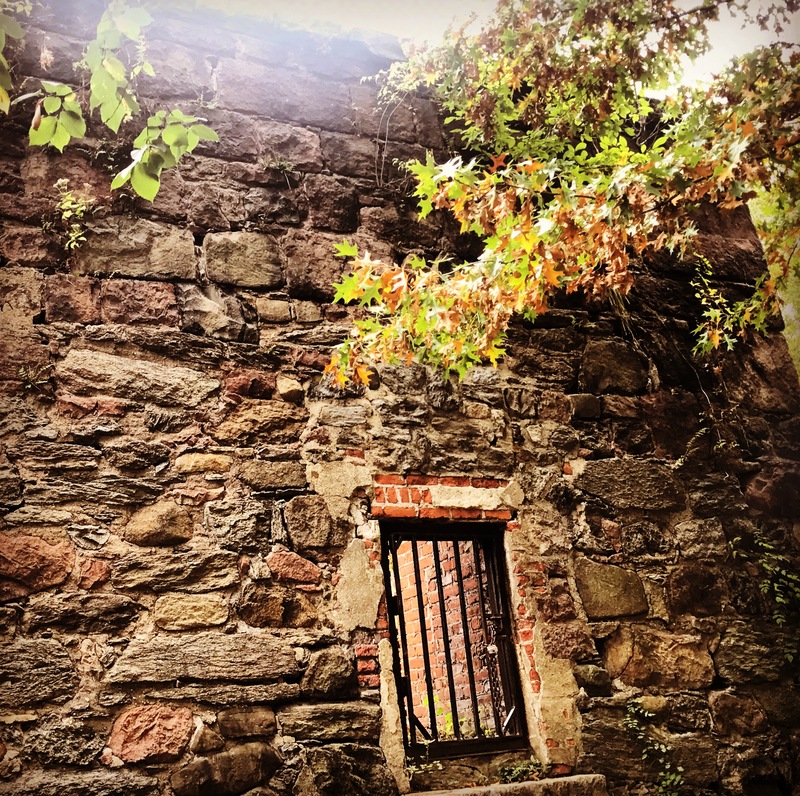 Learn the fascinating history of a convent built before Central Park existed. Overlook the scenic vista of the Harlem Meer. 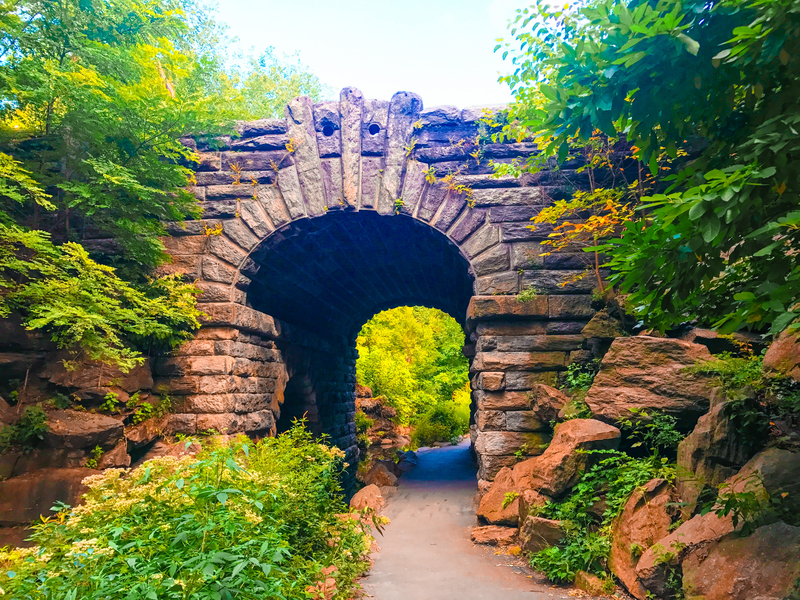 Stroll under a marvel of engineering, an arch made of uncut boulders. Watch for “invaders” atop the high fortresses from the Revolutionary War and the War of 1812. Tread the same ground that General George Washington rode when he triumphantly reoccupied New York City. 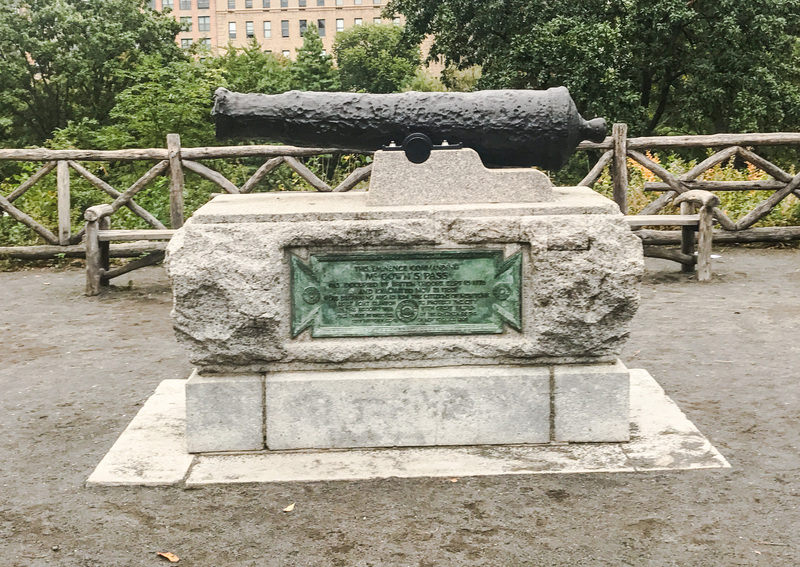 This is a rare tour experience where you’ll learn historical facts and visit iconic locations within Central Park. 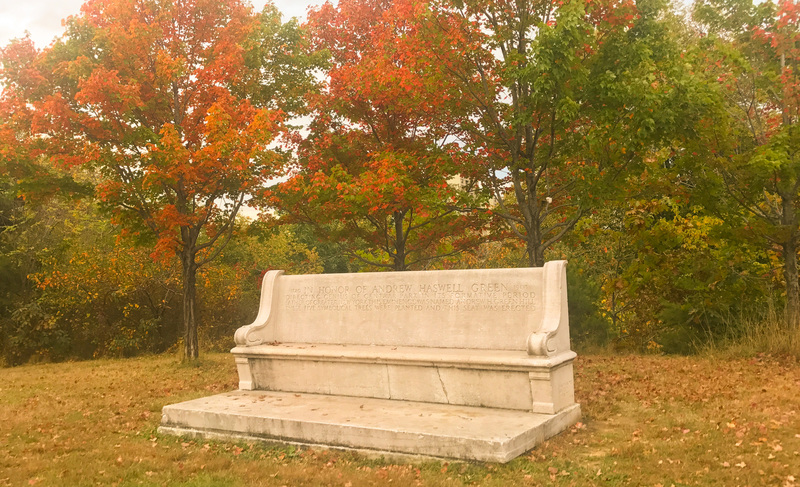 You will gain an even greater appreciation for what Frederick Law Olmsted, Calvert Vaux and park commissioner, Andrew Haswell Green accomplished more than 150 years ago. Whether you want to learn about the original proposals for the park’s design or find out what happened here before it all existed, this tour is a must for anyone who loves New York City or Central Park! The tour is conducted in the rain, snow or shine. Some locations may not be open or accessible depending on weather conditions and/or park closings. The tour is approximately 3.5 miles and takes about 2.5 hours. 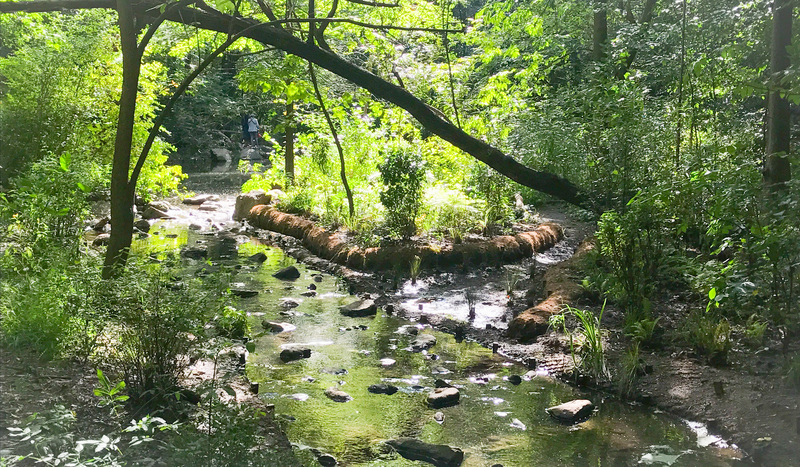 You should be in good physical shape; there is uneven terrain, unpaved trails, rocks, some steep (but short) hills on dirt and mulch, uneven stairs and potentially slippery areas. It is essential that you dress appropriately and wear suitable shoes. The tour meets around 100th Street & Central Park West. 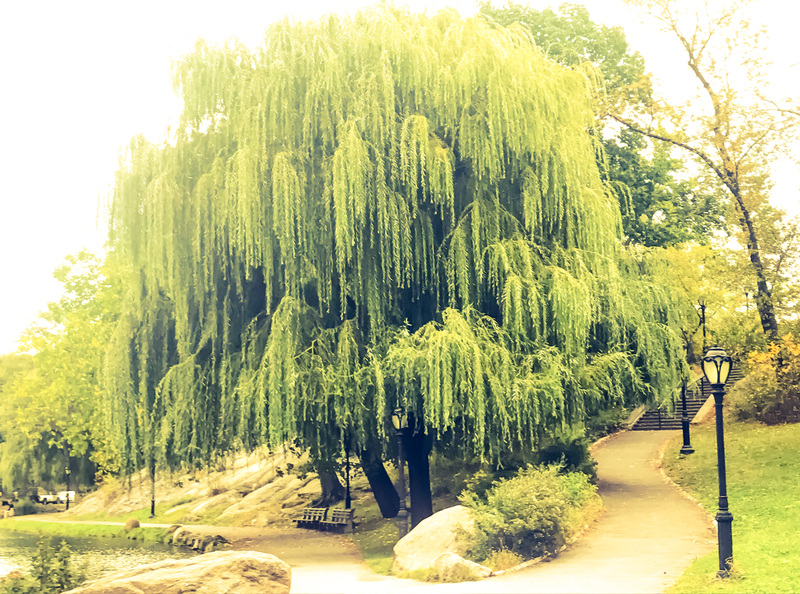 The “Secrets of Central Park” tour details will be sent after you register.